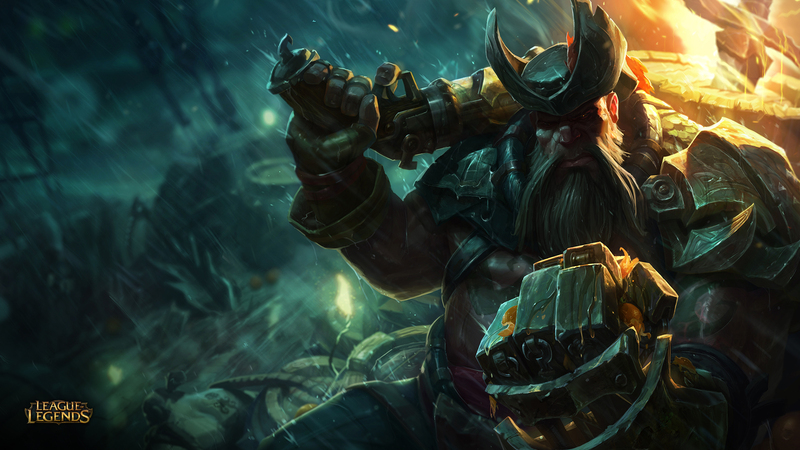 Gangplank might be a murderous malevolent seamaster in Runeterra, but in-game, he’s opportunism in the (salted) flesh. We often reference windows of power, and Gangplank’s updated gameplay heavily rewards him for maximising his. His passive, Trial by Fire, hits like a warship’s ram in trades, with the true damage DoT capable of chunking meaty portions off his opponent’s health bar. With the accompanying speed burst, he has the potential to stomp in and saunter out of quick duels. 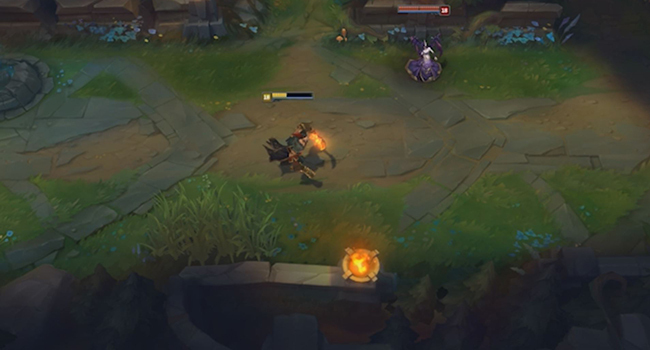 When Gangplank triggers the last hit on his cask, it explodes for substantial AoE damage, but even more significantly, it re-procs his passive. 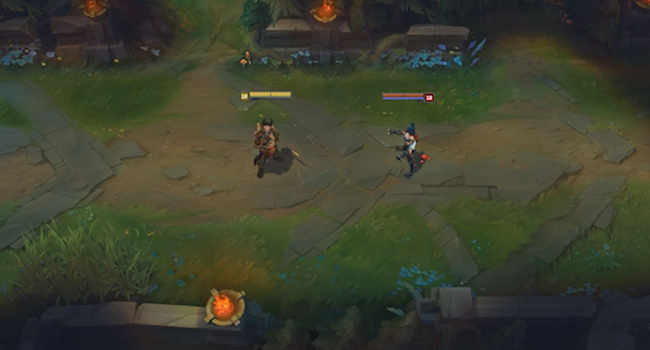 Skilled Gangplank players will set up casks ahead of planned trades and skirmishes to maximise their burst. 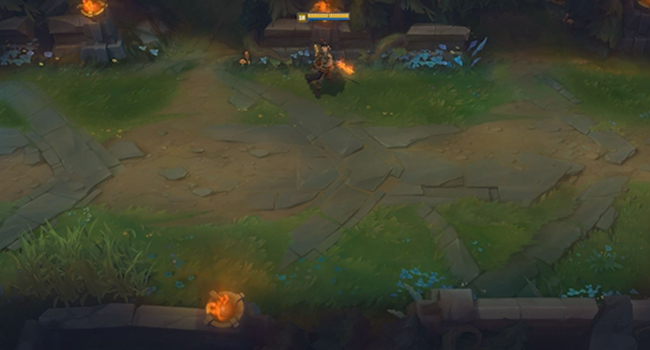 But careful counterplay will allow opposing champions to defuse the gunpowder cask with a last-hit of their own, denying Gangplank his explosion and sudden fire-stick stabbing. Outside of slight optimisations such as Parrrley farming, Remove Scurvy timing, or Cannon Barrage placement, Gangplank never really had a unique tool he could invest in mastering over time. 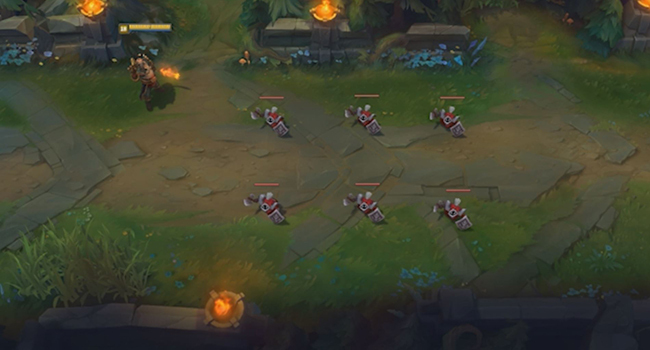 When we thought about new toys we could give Gangplank, we focused on the most fun moments Gangplank was already having. One topic came up over and over again: buying items like Statikk Shiv or Ravenous Hydra and being able to Plunder several enemies with a single Parrrley. 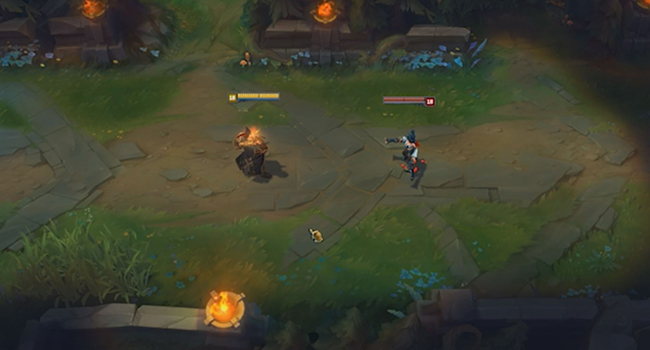 With this update, we added explosive barrels to Gangplank's arsenal so he can do just that and more. There's nothing like setting up a chain of barrels to utterly decimate unsuspecting enemies.